Having constructed some of the landmark homes and commercial projects in the area over the last ten years, ContractOne owners Bryan Johnson and Grant Herzog attribute their success to the importance of relationships. 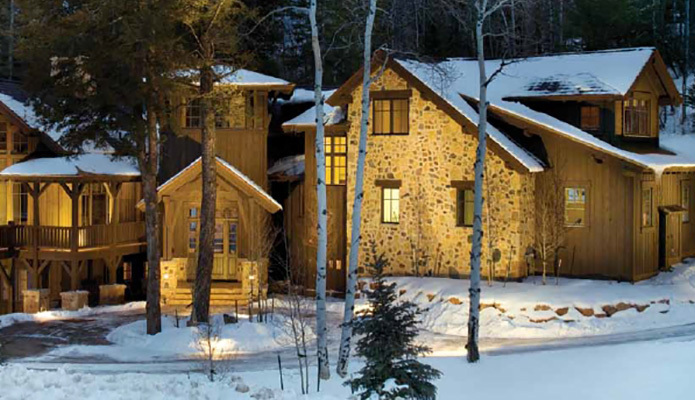 Custom high-end residences built by ContractOne dot the valley communities and neighborhoods from Vail, Beaver Creek, Arrowhead, Mountain Star, Cordillera, and Bellyache Ridge, to name a few. 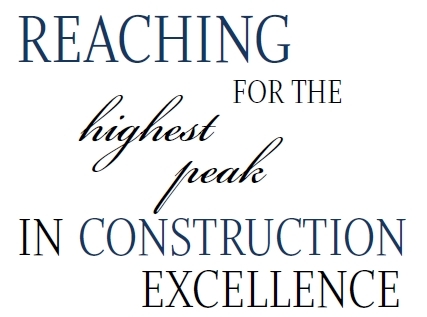 Meticulous attention to detail, from initial concept to the final luxurious finishes, has earned ContractOne its standing as one of the premier custom homebuilders in the region. In addition, the creative problem solving that the team brings to each project resonates with owners and clients of these beautiful—and invariably complex—residential building projects.